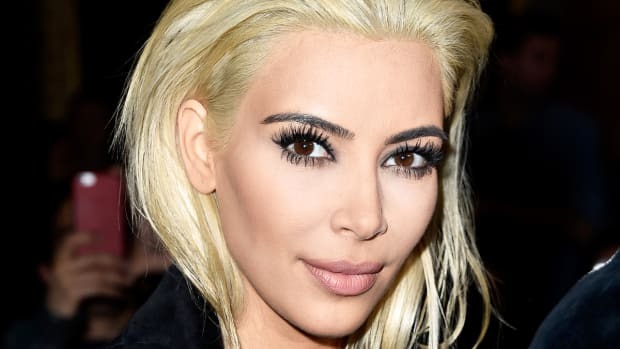 Q: Several months ago, I went to a salon and had parts of my dark brown hair highlighted with bleach in order to help my white hairs grow in more seamlessly (I suffer from vitiligo). It&apos;s been wonderful—I&apos;ve been taking care of it and doing my best to keep it white and healthy. However, winter here is super-cold and my scalp has been suffering. One of my friends suggested I try a keratin treatment. The stylist agreed and said it would give my hair a health boost. After she was done and washed the treatment out of my hair, all of my white hairs had turned yellow, like something out of a paint tube. The stylist did not seem phased, but I definitely was. She said the yellow looked stylish. I did not and do not want it yellow. When I asked her how long the yellow would last, she said it would wash out with some washes. A: Nicole, when your stylist gave you the keratin treatment, it opened up your hair cuticle. This is so that the amino acids can penetrate into it, among other vitamins and minerals. So it is good for your hair. However, a keratin treatment does change the colour. It always becomes a bit lighter, and in your case, yellow. All you need to do is apply a toner. 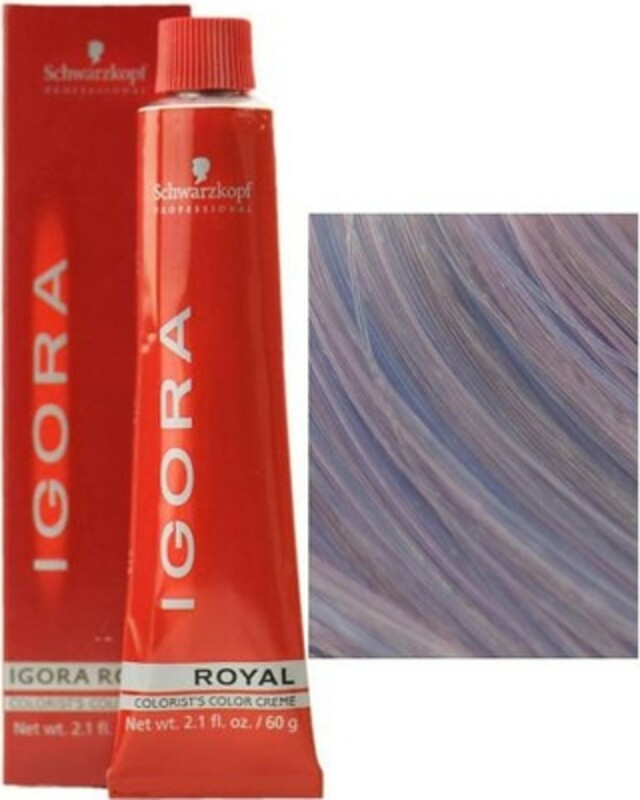 Schwarzkopf Igora Royal 0-11 Anti-Yellow is a pure pigment violet toner. You can find it at beauty supply stores. Schwarzkopf Igora Royal Hair Color in 0-11 Anti-Yellow Concentrate. Mix half a tube with 10 volume peroxide. The consistency should be like runny yogurt. Apply it all over your hair for 15 minutes. 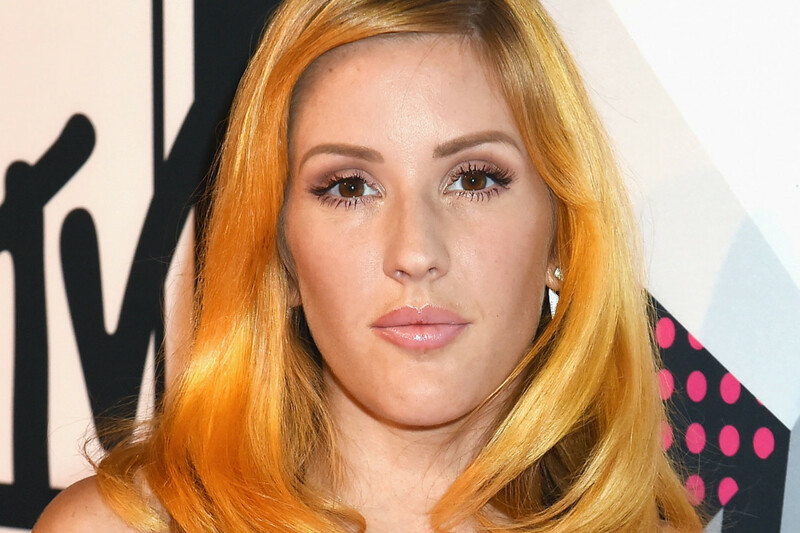 You&apos;ll see it change quickly—after 15 minutes, the yellow will be gone, as well as the yellow patches on your scalp.